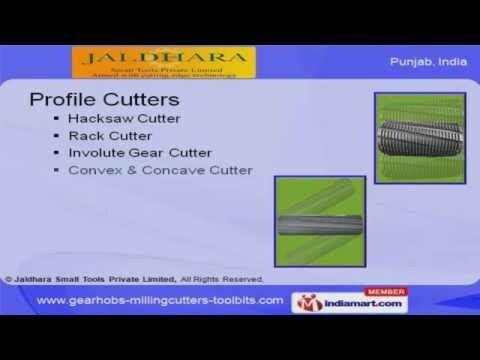 Welcome to Jaldhara Small Tools Private Limited Manufacturer & Exporter of Industrial Cutting Tools. The Company was incorporated in 1978, at Ludhiana. Our State-of-the-art infrastructure help us to cater Europe & East Asia. Corrosion proof structure, Dedicated & diligent manpower help us to achieve anunrivalled position in the industry. We offer a splendid range of Milling Cutters, Industrial Blades, Bits & Hobs. Saw Cutter & Shell End Mill are available under Milling Cutters. Our Profile Cutters are in huge demand across the global markets. Industrial Blades offered by us are best in the industry amongst others. We are specialized in offering Special Tools. Along with that we offer Bits & Hobs that are cost effective.